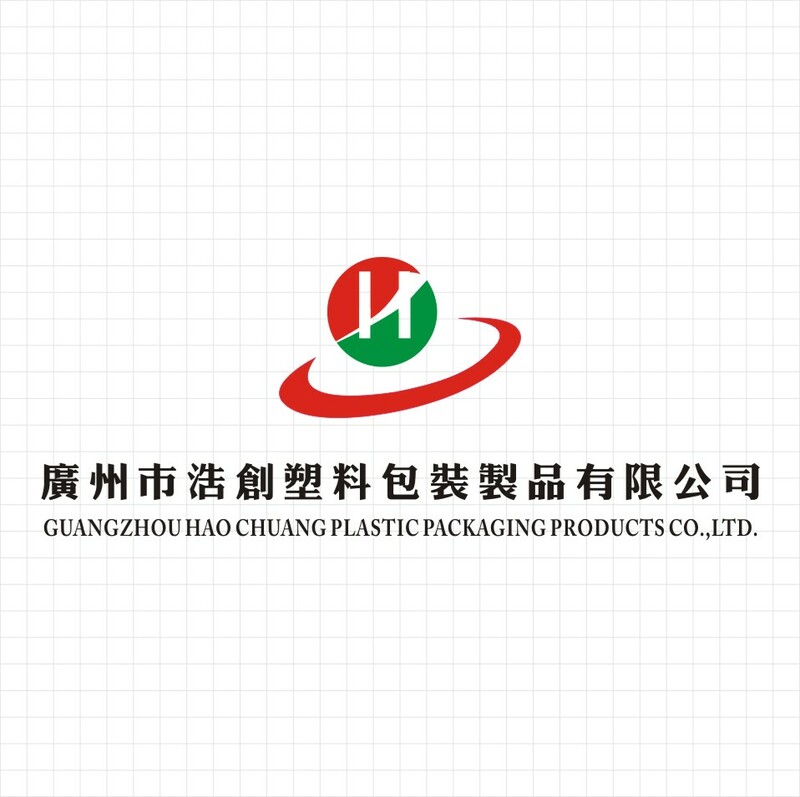 The company was established in 2005 with two brands of Hochuang and Chongxin who became one of the biggest paper/plastics bekery packaging products manufacturing and export base.The management mode of the company is combine with core technology,industrail production,brand promotion and devoting all company staffs' efforts to products development and innovation in the area of food bakery packaging,household baking packaging,aviation catering,western restaurant etc. The enterprises has grand scale and occupies the area about 22000 square meter.In orer to meet rapid expansion,the company moved to modern standard production plant and comfortable office building.The factory is equipped with large dust-free workshop and differentiation workshop,standard disinfected room,product inspection room and automatic production line.A totally enclosed clean comfortable workshop environment has been installed with air purification system,air conditioning system and 6S management system. 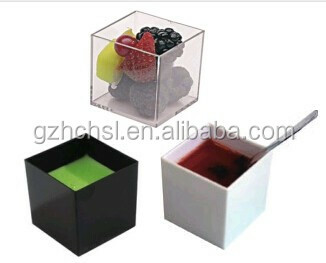 The company has advanced equipment,now we has more than 200 sets of imported machines,including the injection molding machine, vacuum molding machine, blow molding machine, all kinds of paper cups, paper plates, paper box forming machine, account for the lead position in the domestic industry. 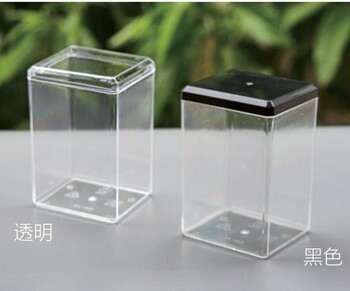 We have strong technical force,large mold development center,top-ranking technical team, perfect technical strength, excelsior technical content, meticulous technical spirit. 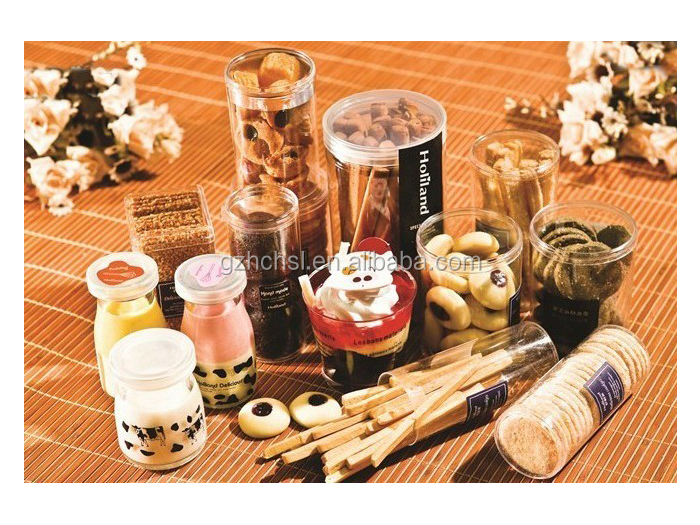 The company's products are from independent research and development,equipped with specialized product development department, up to now developped amounted to 1500 kinds of products,complete in specifications,good quality, The truly gives customers high grade and enjoying the cheap and fine . The company control the production and quality management strictly by using green harmless and high quality material to meet the international health standard requirements, now the company has passed the ISO9001-2008 and two projects of the QS series authoritative certification,obtain the export right,and adopted the SGS/FDA/BRC test certification.Iin the domestic there has been a very complete and stable marketing network and brand effect, also exported to Europe, America, southeast Asia, Japan, Korea and Hong Kong, Macao and Taiwan regions, has been favored by the consumers. 1.How long i can get the information after we sent the enquiry? A: We will reply you within 12 hours in working day. 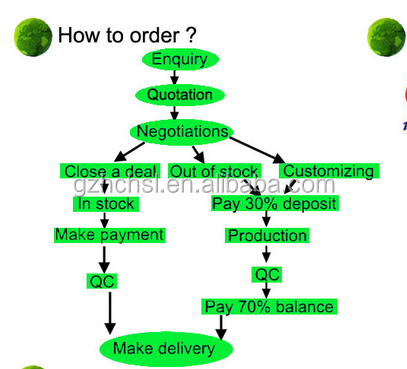 A: Yes , we are pleased to offer you sample free in certain quality , freight fee is by yourself. 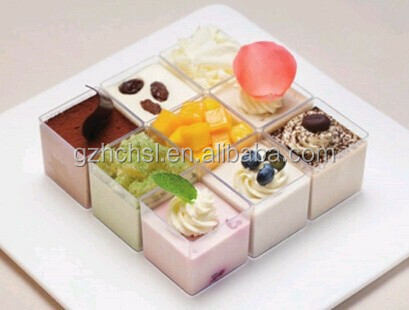 A : OEM and ODM are welcomed, according to your design. 5.Can I visit to your factory . A :Warmly welcome ! we can make a detail schedule for you according to your trip . 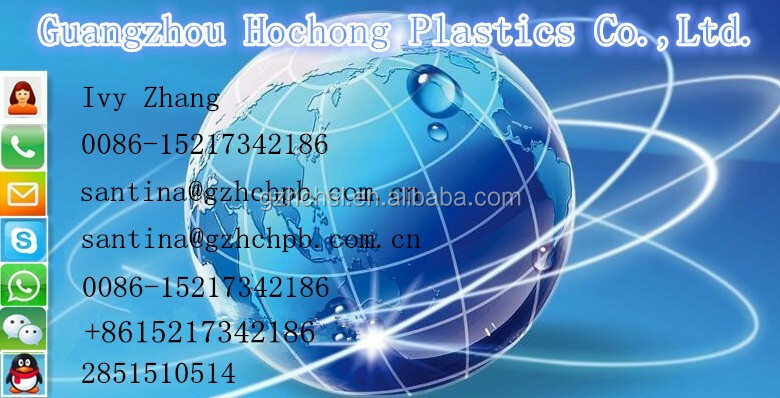 Pls feel free to contact us,thank you!